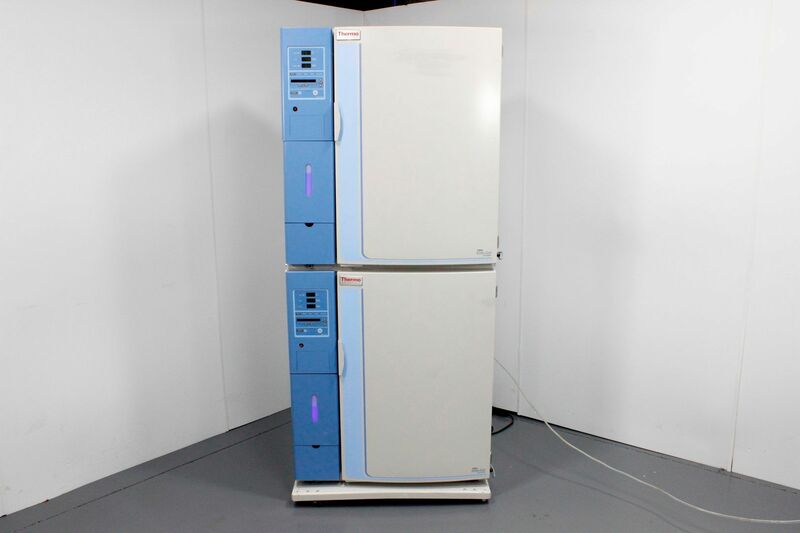 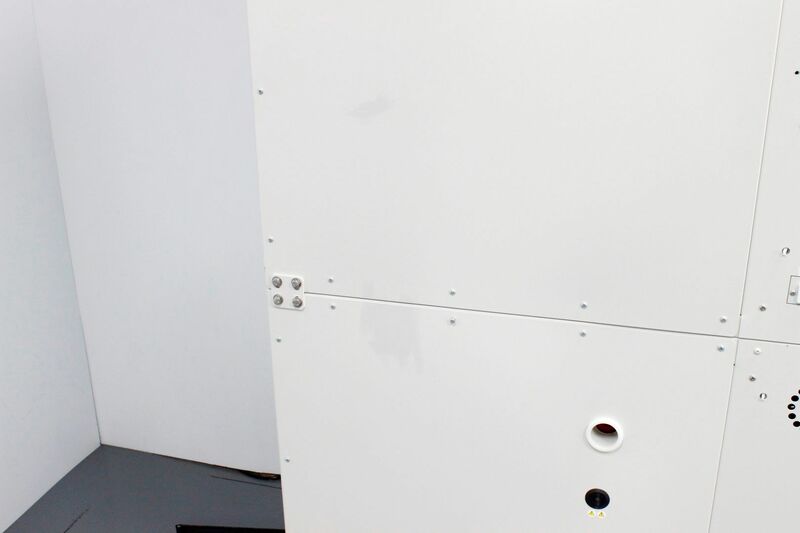 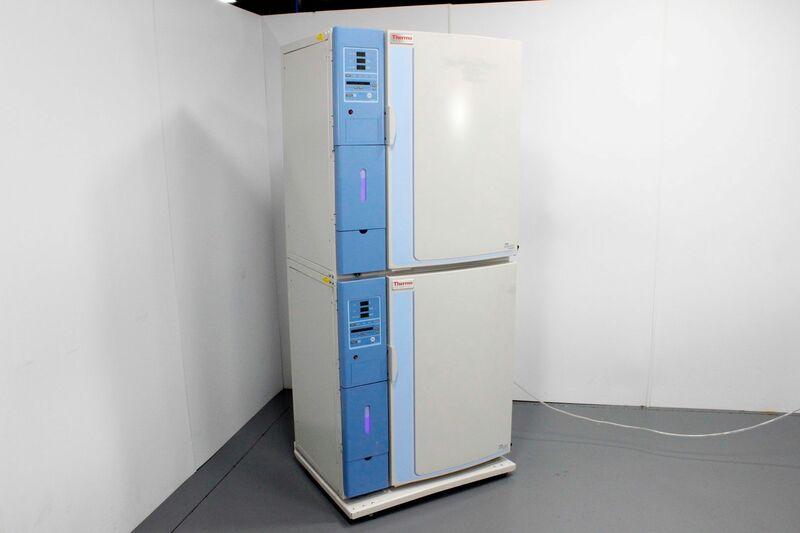 New Thermo 3307 Forma Steri-Cult CO2 Single incubator costs over $17K, Double - over $30K approximately. 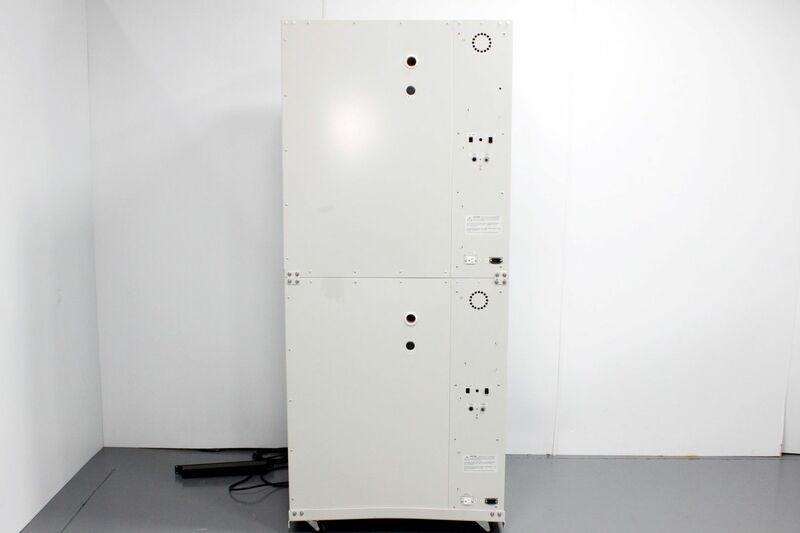 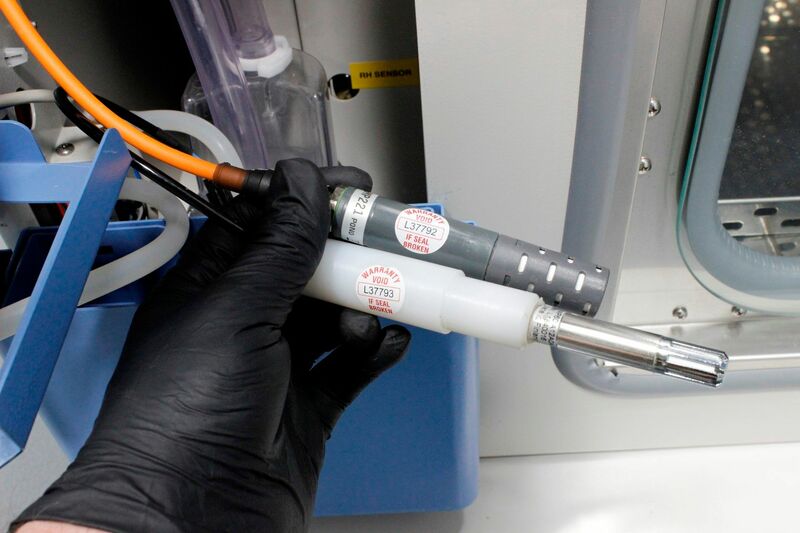 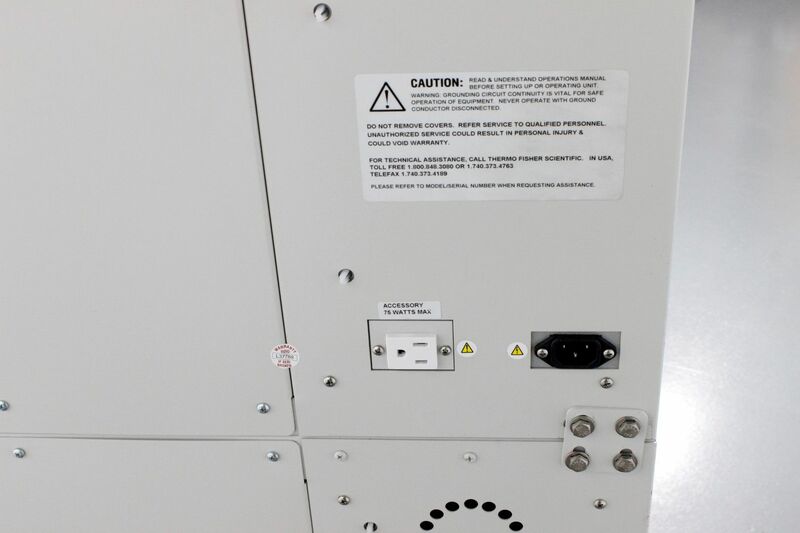 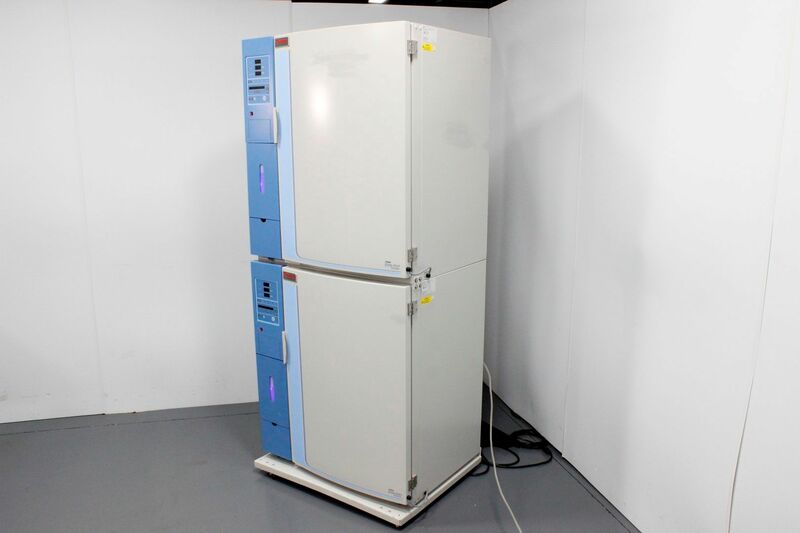 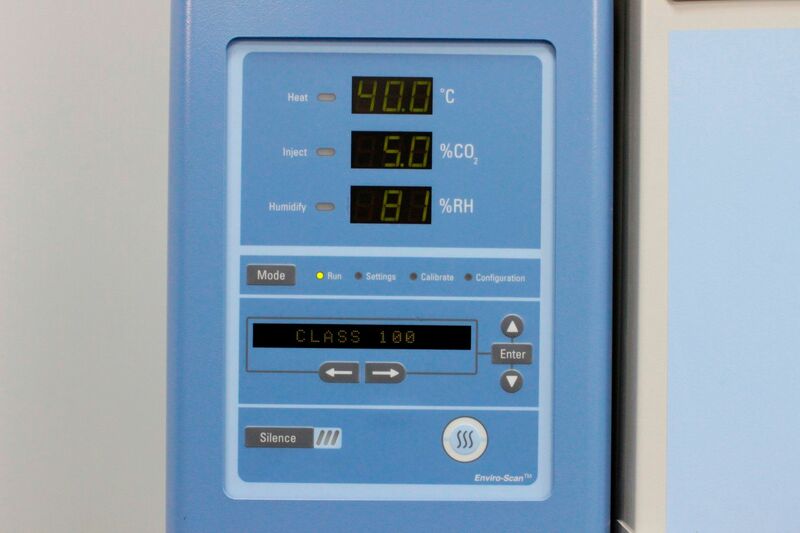 This Thermo 3307 Forma Steri-Cult CO2 Double Incubator is in good working order. 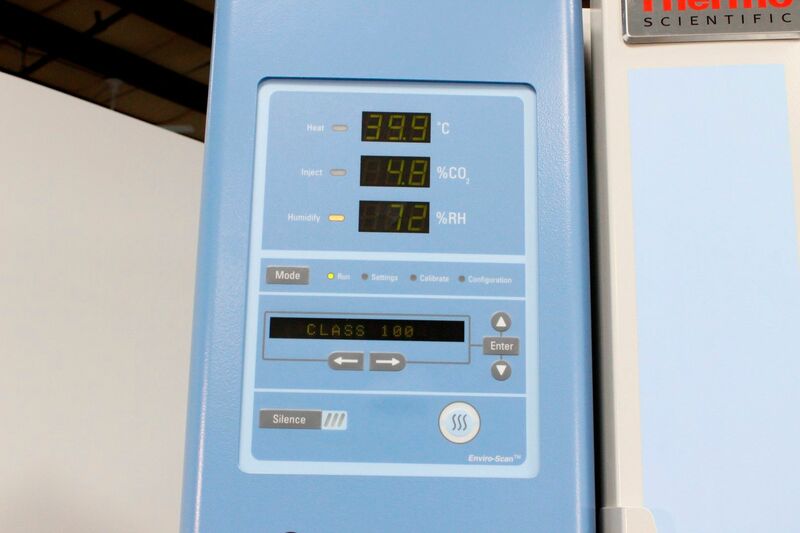 stress tests the heating system which proves operation to max capability. 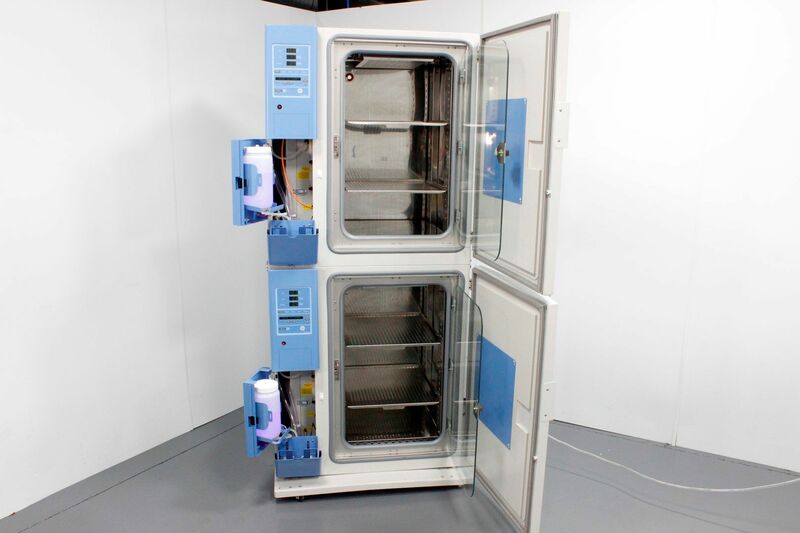 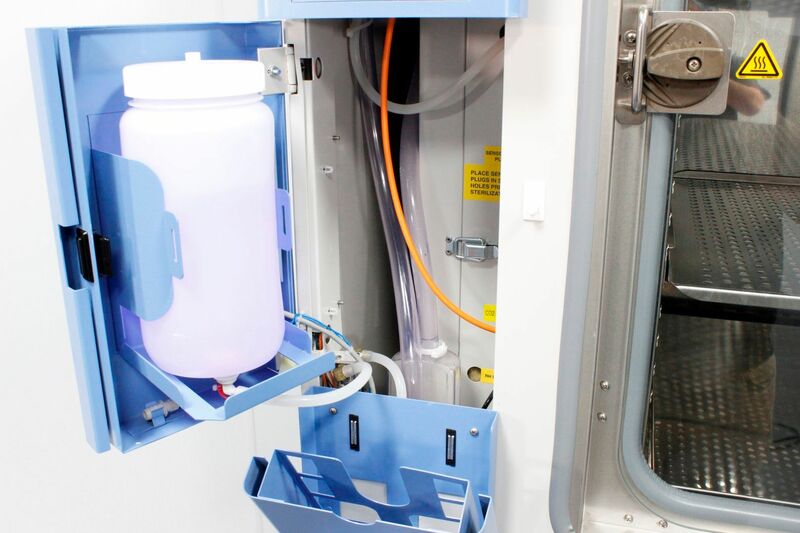 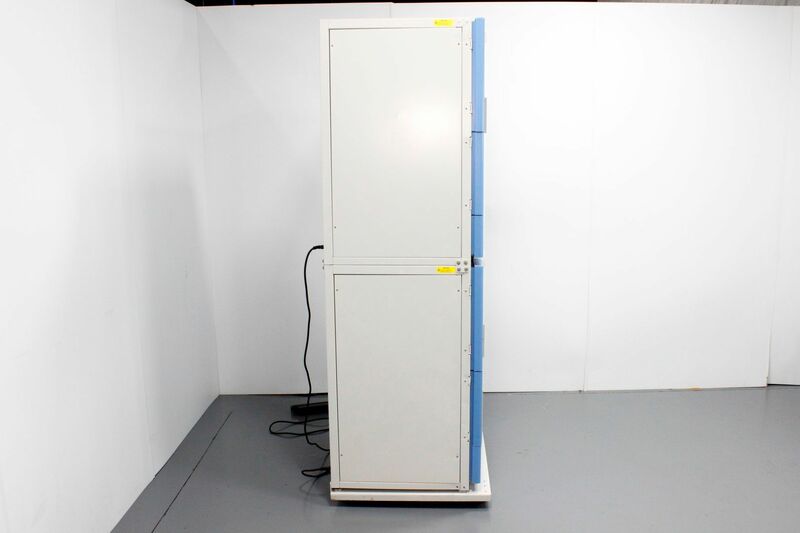 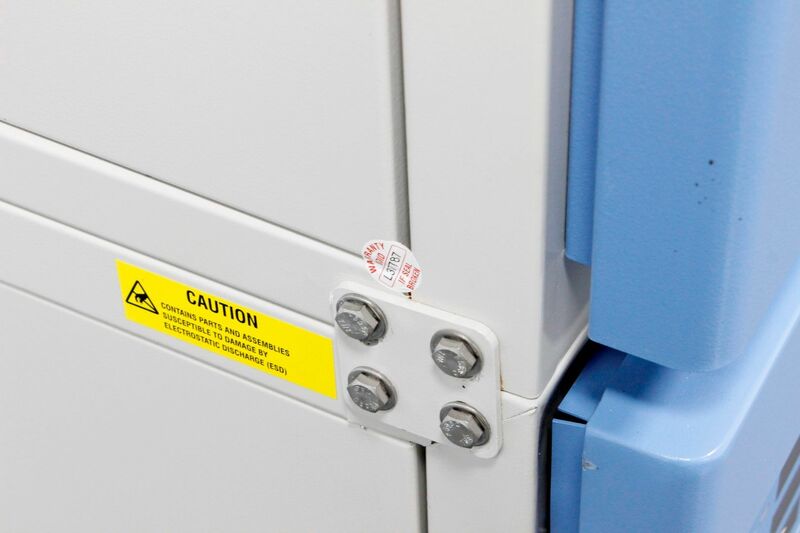 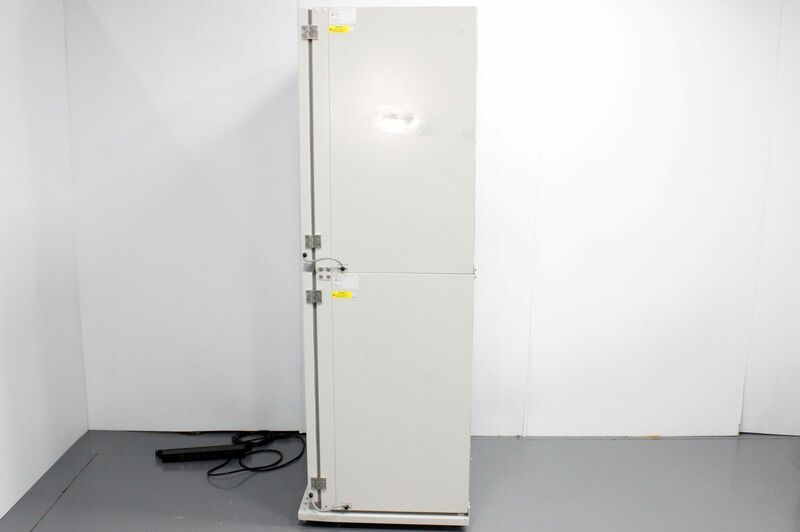 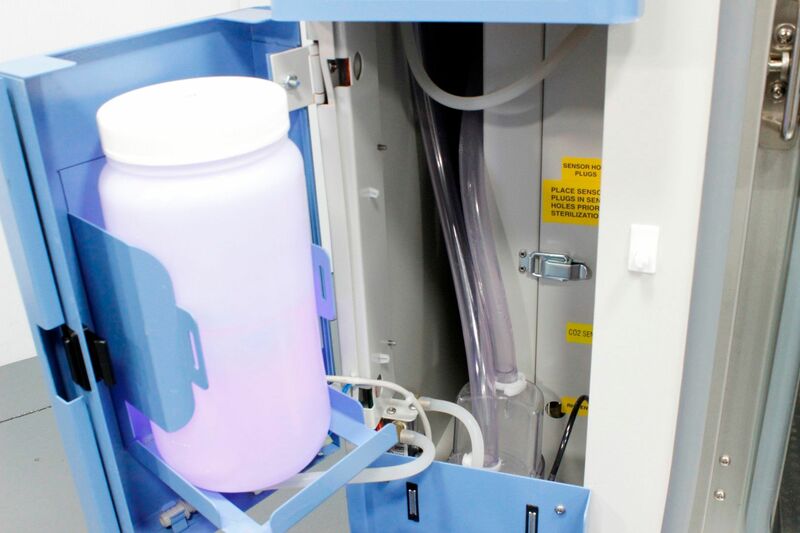 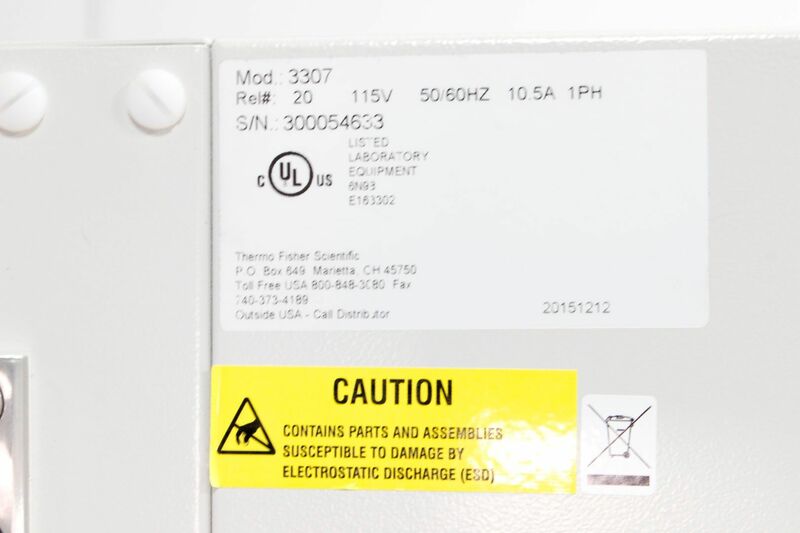 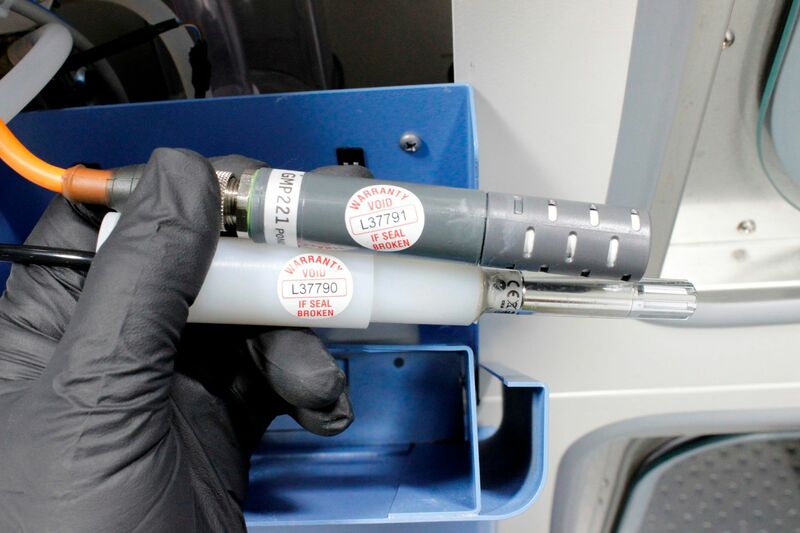 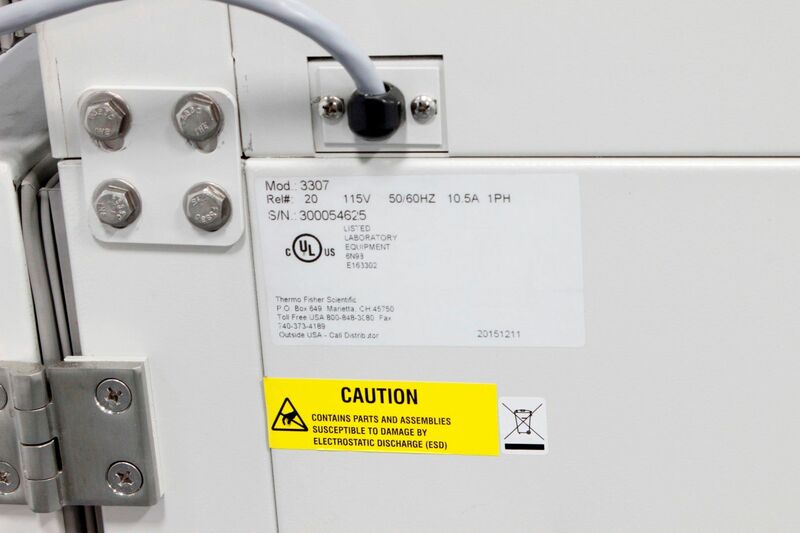 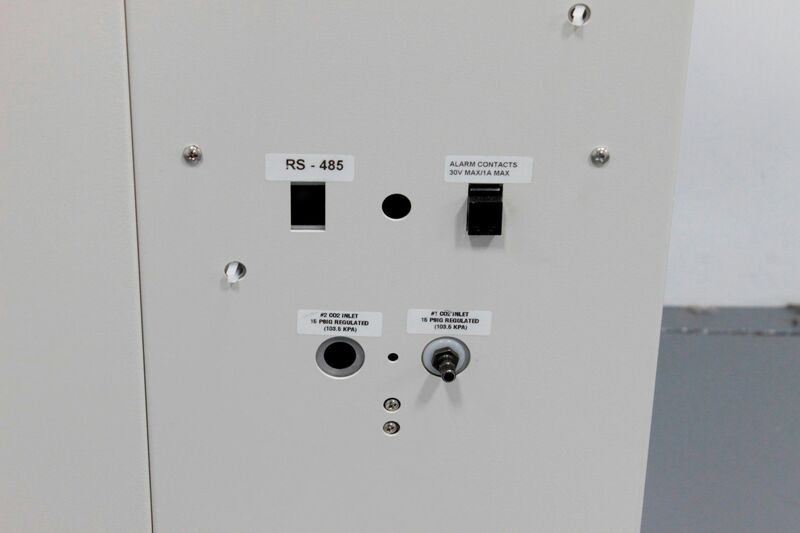 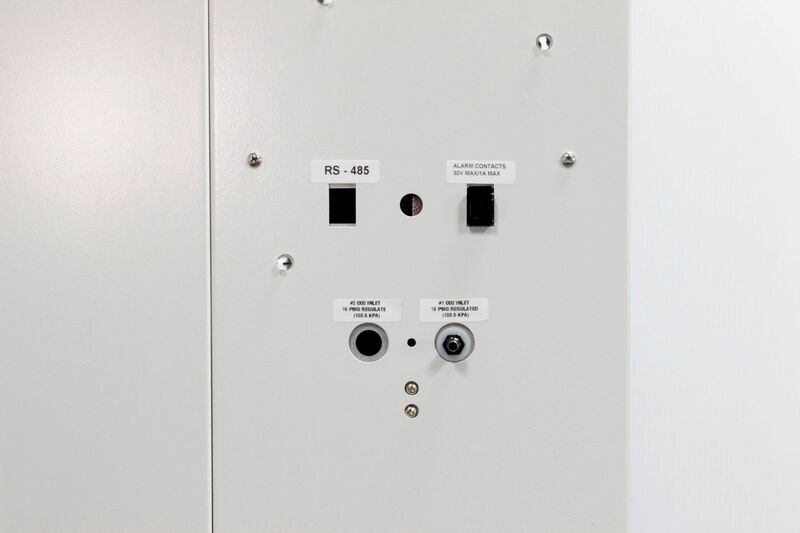 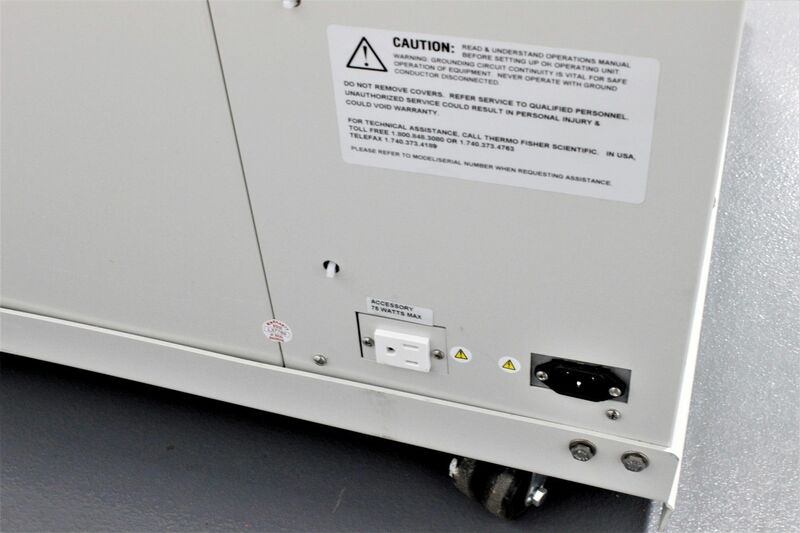 This video consists of outside walk around and inside view of this Thermo 3307 Forma Steri-Cult CO2 Double Incubator, and also includes all of the manufactures tags.